Real Madrid have confirmed that Isco’s absence from their 3-1 derby win over Atletico Madrid was down to neck and back pain problems. 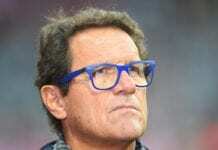 The Spanish playmaker’s struggles for regular action continued on Saturday when he didn’t even make the bench as Real secured a 3-1 win over city rivals Atletico at the Wanda Metropolitano. Casemiro, Sergio Ramos and Gareth Bale were the goalscorers for Los Blancos, who moved ahead of Atletico to second place in La Liga following their victory. 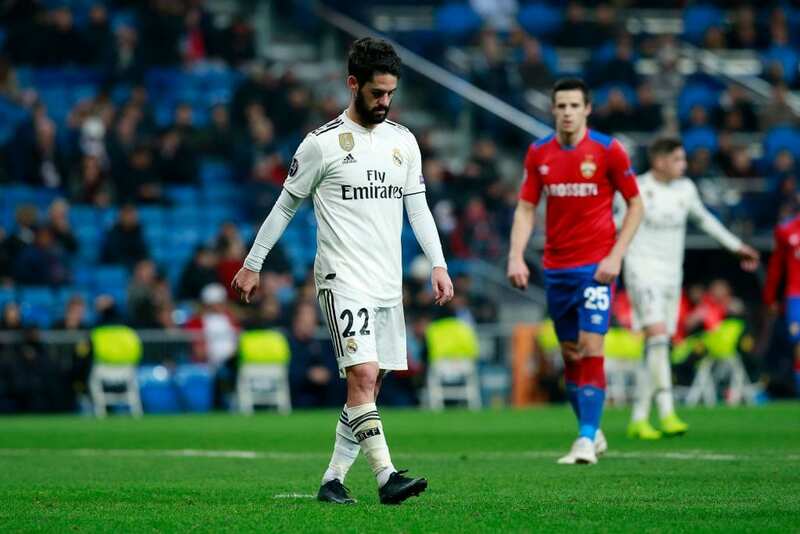 This had prompted further speculation over Isco’s role in the team with the 26-year-old yet to make a single start in La Liga since Santiago Solari replaced Julen Lopetegui as manager. Speaking prior to the match on Friday, the Argentine suggested that Isco hadn’t trained hard enough to deserve a spot in his team. “In football, you have to work and put all your talent into everything,” Solari said. Earlier this week, former Real star Ruben de la Red warned Isco that he must continue to perform at the standards of his team-mates if he is to regain his spot in the line-up. “I completely agree with De la Red, but when you are not getting the same opportunities as your team-mates, that changes things…” Isco wrote on Twitter in response to De la Red’s comments. 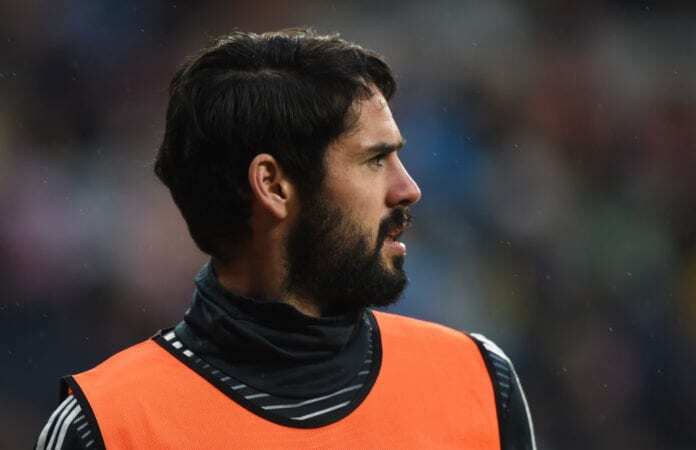 But now Real have confirmed the real reason for Isco absence on Saturday by announcing he’s currently suffering from back and neck pain, which makes him a doubt for Tuesday’s trip to Ajax for the first leg of their last-16 Champions League clash. “After the tests carried out today by the Real Madrid Sanitas Medical Services on our player Isco, his back and neck pain has been diagnosed as acute dorsalgia & cervicalgia. His recovery will continue to be assessed,” read a statement on the club website. Isco has managed four goals and one assist in 25 appearances for Real Madrid across all competitions this season.